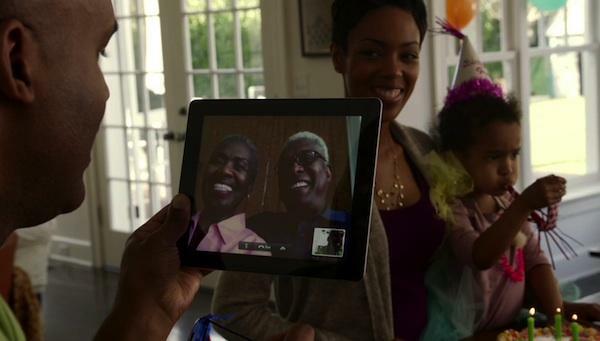 Apple has posted to its website several in-depth videos highlighting both old and new features of the iPad 2 in advance of the tablet's U.S. launch on Friday. The updated Guided Tours section of Apple's iPad product website went live late Wednesday with 14 videos detailing significant software features of the new touchscreen tablet. 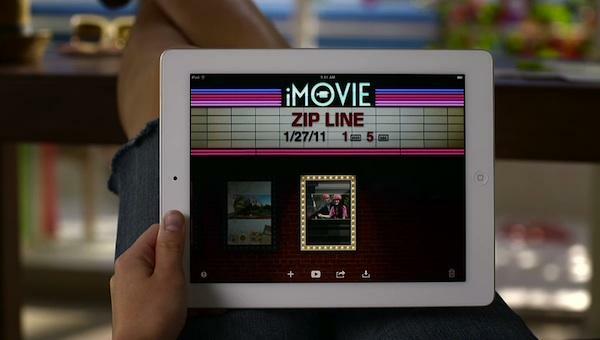 The guided tour videos are part of an Apple marketing blitz that will culminate in the iPad 2's 5 p.m. launch on Friday. 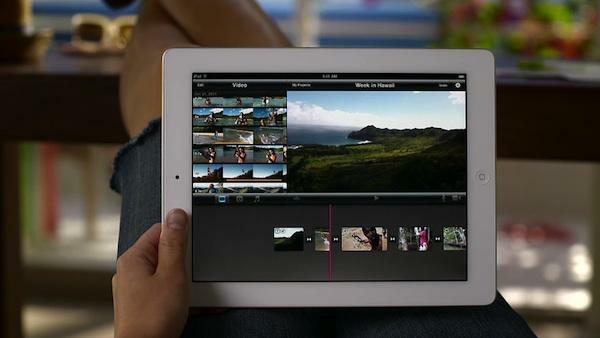 Early reviews of the iPad 2 began surfacing late Wednesday, with some reviewers naming the iPad 2 as the best tablet available. Included in the tours were informational videos on Apple's two flagship content creation apps for the iPad 2: iMovie and GarageBand, which will be available for $4.99 each on the App Store starting Friday. 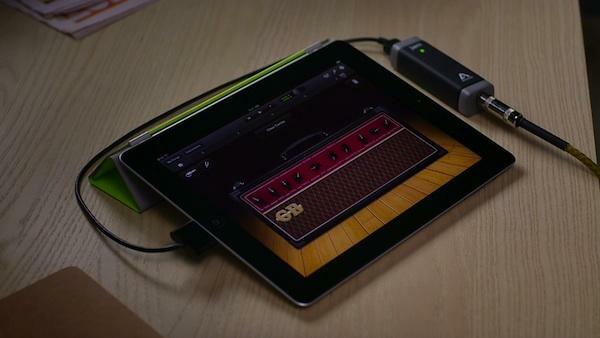 GarageBand for iPad supports guitar input via a third-party adapter, such as Apogee's Jam, as well as virtual instruments such as guitar, piano and drums. 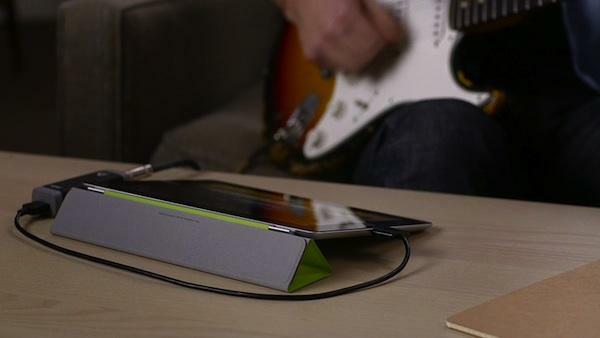 Apple has also designed "smart instruments" that require no musical training to use. iMovie for iPad features a multi-touch Precision Editor feature and audio waveform view that are unavailable on the iPhone and iPod touch versions of the app. 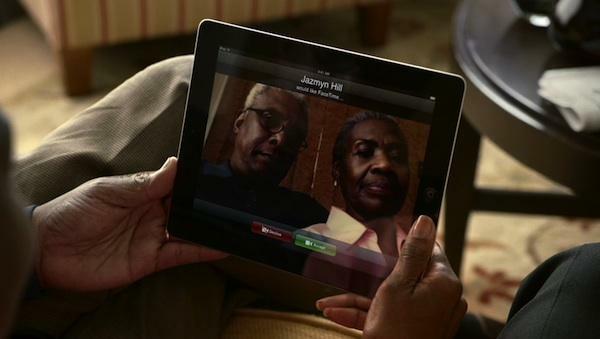 Also new to the iPad, the FaceTime app received a video of its own, highlighting the addition of front and rear cameras to the tablet and showcasing the video chat function of the device. With upgraded third-party support in iOS 4.3, which was released Wednesday, AirPlay also received a video highlight detailing the wireless streaming capabilities of the device. In a departure from last year's set of guided tour videos for the original iPad, Apple has chosen not to include videos specifically demoing its iWork productivity suite this year, possibly indicating that Apple's marketing strategy for the iPad 2 will focus primarily on consumer interests, e.g., FaceTime, iMovie and GarageBand, rather than on business and productivity uses. Also featured on the website are guided tour videos for: Mail, Safari, iBooks, Videos, Photos, Find My iPad, iPod, iTunes, App Store and Maps.